Lot Value – 66’ x 131’ (8,697 sq ft) This is an extremely desirable area to build your luxurious dream home on one of largest lots in Dunbar! 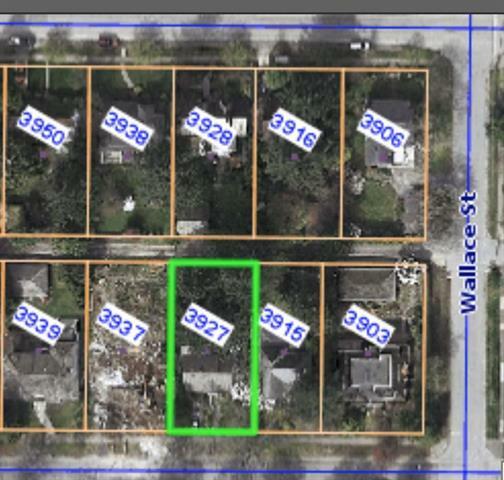 The Architect has submitted the arborist report & site plans for removal of some trees & preliminary development approvals! A very prestigious area with private schools, St George’s & Crofton House, & minutes to the University of British Columbia, nearby high-end shopping, hospital, transit, Yacht & Tennis Clubs & steps from Pacific Spirit Park. Home is COMPLETELY gutted to the studs, Oil tank removed, ready for easy demolition & reduced disposal costs. Your newly built house of approximately 5,218 sq ft will be in a neighbourhood of luxurious high-end homes. Call listing agent for more details as this will sell quickly.